Listen to the new Tre Guapo: "Bazar." The last we heard from Tre Guapo was his smooth late-night tribute to the gorgeous "Zendaya." The Pittsburgh rapper is now back with what's sounding like his most polished cut yet. 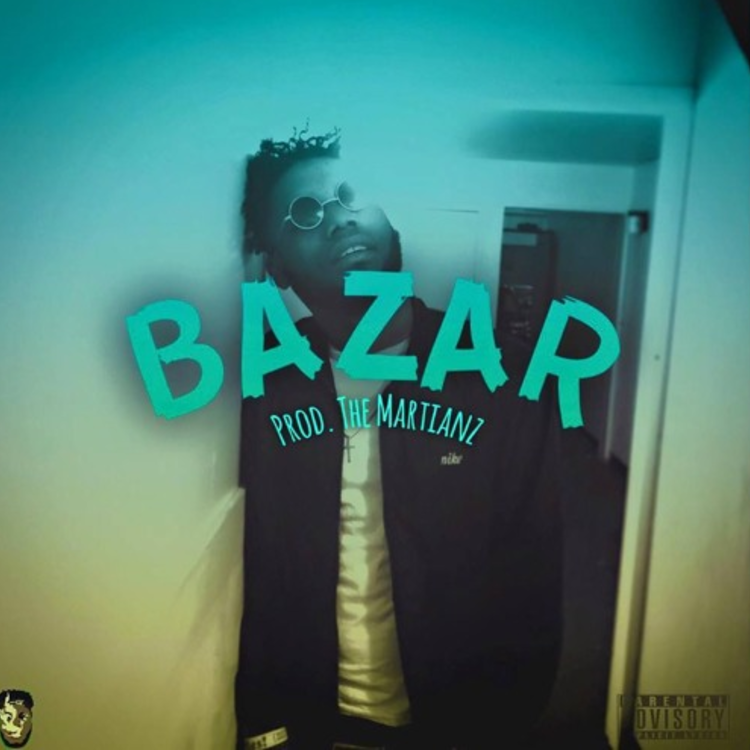 On "Bazar," produced by The Martianz, Tre spits boastful raps in a cool, unaffected manner. His flow goes nicely with the production, a mix of subtle trap drums and a simple but immersive harp melody. It's a wavy party jam, and lines like "I'm drippin' go get me a mop" really help to induce the "Bazar" ambiance. Check out Tre's recent output on his soundcloud, and tell us if you're feeling "Bazar."